When you start shopping for a motorcycle on CycleTrader.com, you probably already know approximately how much you want to spend and what type of motorcycle you want. But as a potential new biker, have you considered the role of a motorcycle's condition in regard to its book value? Sometimes, there is good reason to consider a slightly abused bike. 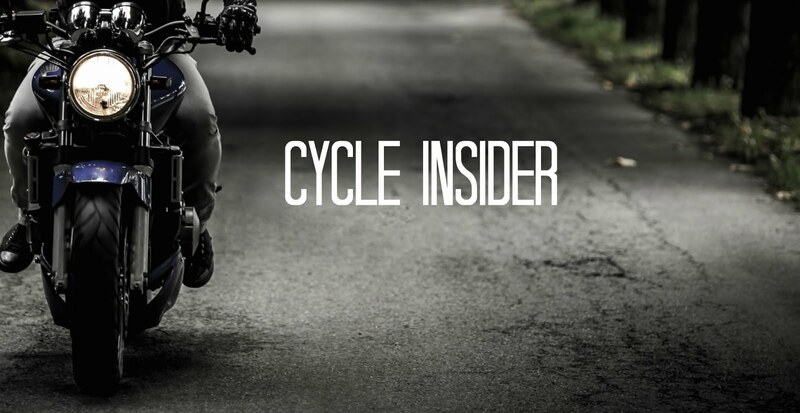 Whether you're looking for a cruiser, sport bike, or touring bike, taking problems with the bike's condition into account and using them to leverage a better price can be a real money-saver. Is the Motorcycle You Want Worth Fixing? Even if something is wrong with a bike's condition, almost anything can be fixed. Making some repairs can translate into money saved for you, because a bike in less-than-perfect condition can be a great bargain - if you take the cost of repairs into account. You also need to be aware that repairs can take time. This can be frustrating when you're impatient for that first ride on your new bike, but if the savings are great enough, you might find it worth investing in. How Much Should You Spend on a Bike Repair Job? Start by learning what the bike's book value would be if it were in perfect condition. Compare that value to its stated condition's value, such as poor or average. 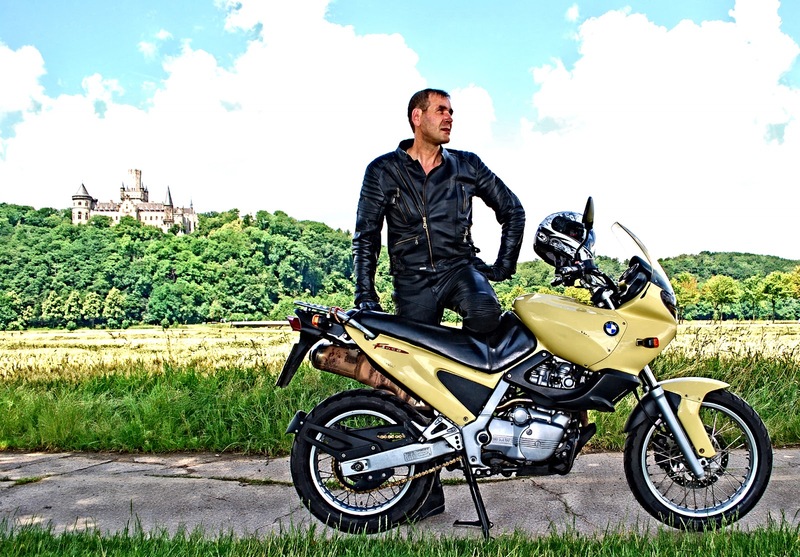 The difference between the two conditions provides you with valuable information, telling you how much to pay for repairs in order to get the bike back into top condition without losing money. If you are a do-it-yourself enthusiast or a backyard mechanic, you only need to calculate the cost of the parts. Just be aware you will have to invest some time in repairing your new ride before you get to enjoy hitting the road. If you plan to hire a mechanic, the easiest way to determine the cost will be to ask your motorcycle mechanic for an estimate. To get the most accurate estimate possible, carefully review the details about the bike and ask the owner any lingering questions you have, then take the information to the mechanic for a quote. Don't let a small problem stop you from getting the bike of your dreams. If the price is right, add the estimated cost of repairs to the purchase price to ensure you get a great deal. Excellent advice, I saved thousands when I bought my Royal Star Venture. The bike was in rough shape to say the least. Long story short, I joined a forum for this specific bike. The guts on that forum gave me priceless advice and how-to tips on fixing the bike myself. I'm a pretty good mechanic but I get nervous when I work on something new to me. I spent 2800 buying the bike. Probably another 500 in parts. The rest was a labor of love. Now I have a nice bike that will return my investment if I decide to sell it..
Or, if you're not the "look at me" kind of person, you can often find a great bargain that looks rough but is mechanically sound and pretty much ready to ride. I, personally am never embarrassed to ride a bike that looks like it's been wrecked a few times, especially if I can buy it for 1/3 the cost of what a "pretty" version of the bike sells for. I, personally, am never embarrassed to ride a bike that looks like it's been wrecked a few times, or ridden hard, especially if I can buy it for 1/3 the cost of what a "pretty" version of the bike sells for. I have read your post. Thank you for the great post,It is really a big help.thanks for sharing nice blog. When someone try to buy a motorcycle he faces lots of problem. Because he don't know how to deal or check bike parts. Your guideline really effective. Very fine expert opinion. The post looks so nice with bike riding as well. I like the electric bike as well. You know helmet is the most important thing when bike riding. Thanks for this post. You know, writing an argumentative essay could be a challenging task not only for a student, but even for a skilled writer. But if you'll follow my link, you'll get sone knowledge.